The movie ‘La La Land’ (directed by Damien Chazelle) is a Hollywood box-office hit, winner of 7 Golden Globes and has received a record-tying 14 Oscar nominations and premiered to rapturous reviews at film festivals. 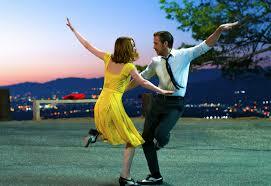 It’s a 21st century movie which models itself upon the 1950s and 1960s era Hollywood musicals. A romantic starry eyed tribute to the ‘good old days’- starring Emma Stone and Ryan Gosling, leading actors in Hollywood who portray struggling young artists in Los Angeles, their romance, professional dreams, parting and how do they face each other when they succeed. The city of Los Angeles and Jazz music play such an integral part in the movie that they rather are central characters in themselves. Will Sustainable Development Goals be achieved under Hindutva Milieu? 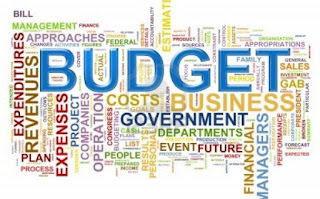 Governments across the globe are already in the process of designing policy framework and schemes to onset Sustainable Development Goals (SDGs), the successor of Millennium Development Goals (MDGs) which ended in 2015. SDGs have a timeline of next 15 years to achieve 17 goals supported by 169 targets. However, SDGs are not merely a continuation of MDGs. The realisations about weaknesses in MDGs and changes in the world economy have certainly triggered the shift in approach towards SDGs. The goals under MDGs were too narrow. The concept of MDGs did not take a holistic view on development. And, most importantly, the goals in developing economies were dependent on aid from developed countries. Now, under the SDGs it is expected that each participant country raises its own resources through private sector, increase in tax collection, and crackdown on illicit financial flows and corruption. For the fulfillment of SDGs, India needs $565 billion annually until 2030. At the global level, United Nation Conference on Trade and Development (UNCTAD) estimates that the total investment needed is in the order of US$5-7 trillion per annum. Hence, resource mobilization would be an important consideration for the success of SDGs. Would it be possible to achieve the desired goals once we have availability of resources? 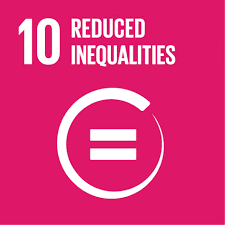 The paper focuses on India in the specific context of goal number 10 of SDGs which is related to inequality. 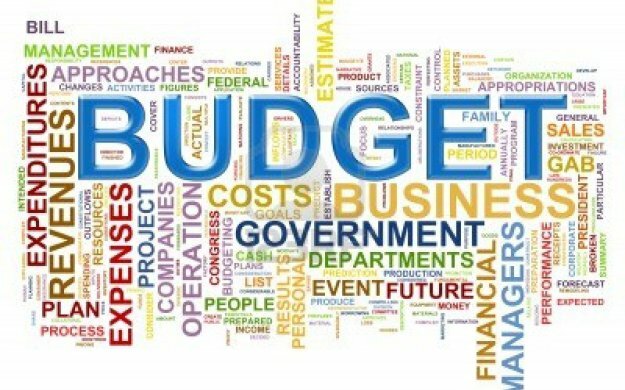 The government’s press release (dated 6th January) on advance estimate of national income for the financial year 2016-17 tells us that the expected growth rate of GDP during the current financial year is 7.1% and the estimated inflation rate is 4.8%. The growth estimate of first two quarters of this year (i.e. from April to September, 2016) has been 7.2%. Therefore, the expected growth rate - from last October till March 2017 - must be 7% for achieving 7.1% growth for the entire year. It is good on the part of government to be optimistic, however, it is dangerous if the government underestimates the degree of ongoing depression following demonetisation. In fact, the real growth rate in the second half of the current financial year would be near zero, if not negative. The aggregate level of income and employment in the economy is expected to come down (as compared to 2015-16) in the post-demonetisation phase and has definitely not increased more than the last two quarters of 2015-16. The IMF projections (of 6.5% growth in India etc.) are equally hollow as our government projections. The annual growth rate of 2016-17 over 2015-16 cannot be more than 4% (if the growth rate happens to be near zero in the last two quarters) under any circumstance. In the first two quarters of 2017-18, the growth rate would remain low in absence of a ‘big-push’ because of higher base in the first two quarters of 2016-17. In the last two quarters, it may show some signs of improvement due to lower base. Therefore, 11.75% (nominal) growth assumption (made in the union budget of 2017-18) is clearly impossible to materialise without a really big demand push. The Bangalore Incident that happened on 31st December, 2016, where women who came out to celebrate New Year were sexually harassed by a large crowd of men, reminds us that public spaces continue to be unsafe for women. While Delhi has become infamous as a haven of crime against women, other cities are also not doing very well on this front. Women who grew up in Bangalore recall that even a few decades back women faced harassment on the streets of Bangalore. Over the years, the scenario has not changed much.